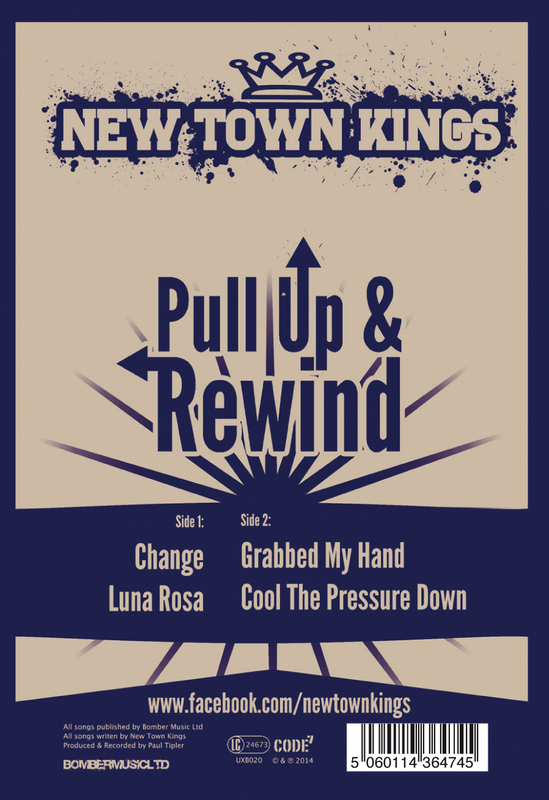 The new EP from New Town Kings! On limited edition 12" Black 180g Vinyl and/or digital download. 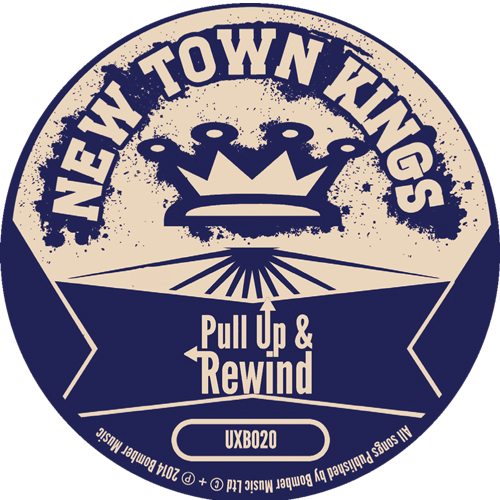 This is the first release with new vocalist Dabs Bonner, and possibly the best thing New Town Kings have released. 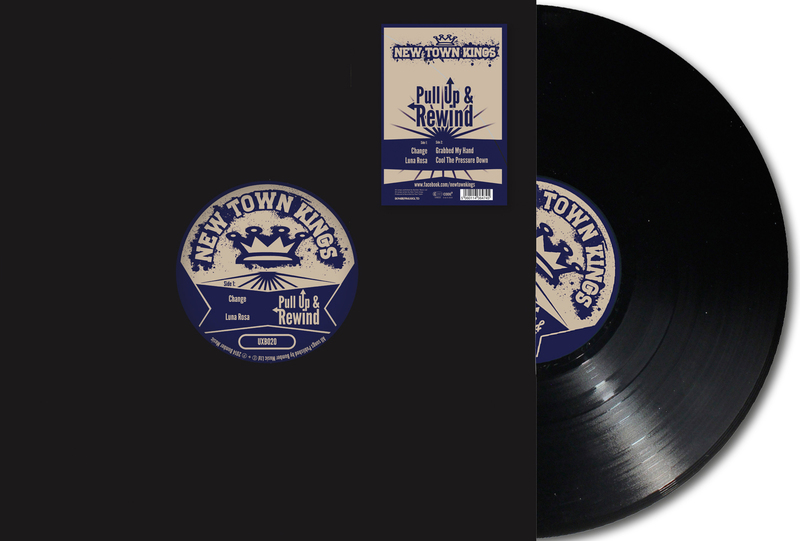 Limited Edition of 500 on 180g Black Vinyl. Never to be repressed.